With this move Ford is looking to expand its reach into the Tier III and the Tier IV markets. It is common knowledge that Ford and Mahindra came together to explore a strategic alliance in September 2017. During the time, it was announced that both manufacturers will explore multiple avenues including connected vehicle projects, mobility programs, electrification and more. 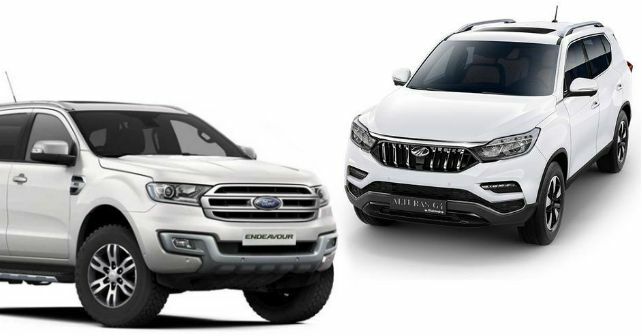 Since then, there have been several announcements of the two parties coming together on different projects – Mahindra aiding Ford in developing the Aspire EV, joint development of a new compact SUV and more recently, powertrain sharing and connected mobility. While all of these schemes continue, it was only a matter of time before Ford used Mahindra’s network to expand its reach. As of now, Ford has limited or no presence in the Tier III and Tier IV markets. As per to the new understanding between the two companies, Mahindra will help setup and operate Ford dealerships in these markets. While we await more clarity on this matter, it is certain that Ford cars will not be sold and serviced under the same roof as Mahindra cars. In fact, some dealerships are already operational in Tier III and Tier IV towns as experimental projects. Through this arrangement, Ford will be able to make the most out of the widespread reach that Mahindra has in these smaller towns.